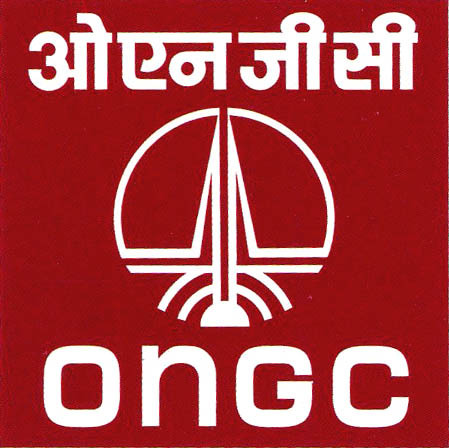 State-owned Oil and Natural Gas Corporation (ONGC) is considering selling its stake in 3 blocks that the company has bagged under various rounds of New Exploration Licensing Policy (NELP). 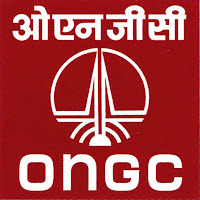 Currently the company is considering selling stakes in two blocks in Mahanadi oil fields off Orissa coast and one block in KG-D6 basin. However, the company didn’t specify the time frame for the stake sale. Recently, the company’s board in its 223rd meeting took up an agenda regarding the proposed transaction of sale of shares in Cairn India by Cairn Energy PLc to Vedanta Resources PLc.